A technical glitch at the government’s Tax-Free Childcare scheme this month has meant childminders across the whole of the UK have been left up to £1,000 out of pocket. 1.) What is the Tax-Free Childcare system and when was it introduced? The Tax-Free Childcare scheme was introduced in autumn 2015. The scheme means that any parent can apply for up to £500 every 3 months (£2,000) a year for each of their children under 12 (under 17 if disabled) to help with the rising costs of childcare. If parents are granted the Tax-Free Childcare then the government will pay £2 for every £8 they pay their childcare provider via an online account. The scheme also allows self-employed parents to claim tax relief on care for the first time in the UK, however, Tax-Free Childcare can only be claimed when both parents are working, whereas vouchers could be claimed even if one parent was unemployed. The childcare provider must be approved to be eligible for this grant, meaning the care must be provided by a registered childminder, nursery, and registered school childminder who is Ofsted registered or a home care worker working for an agency. You can receive the money from the Tax-Free Childcare scheme alongside 30 hours free childcare if you are eligible for both. The problems this month occurred in the online Tax-Free Childcare accounts of thousands of parents. Delays from payments into this system to childcare providers meant that many went into the red and some parents were hit with late fees. Many of the childcare providers or parents were not informed about this issue, leaving them all in the dark. Some childminders were owed as much as £3,000 from multiple parents. This example shows how important it is as a childminder to make sure you keep a track of all your finances, including how much parents owe you in childcare fees. There are 2 resources you can use to do this: a childminding accounts book and a contract between you and the parents/guardians. 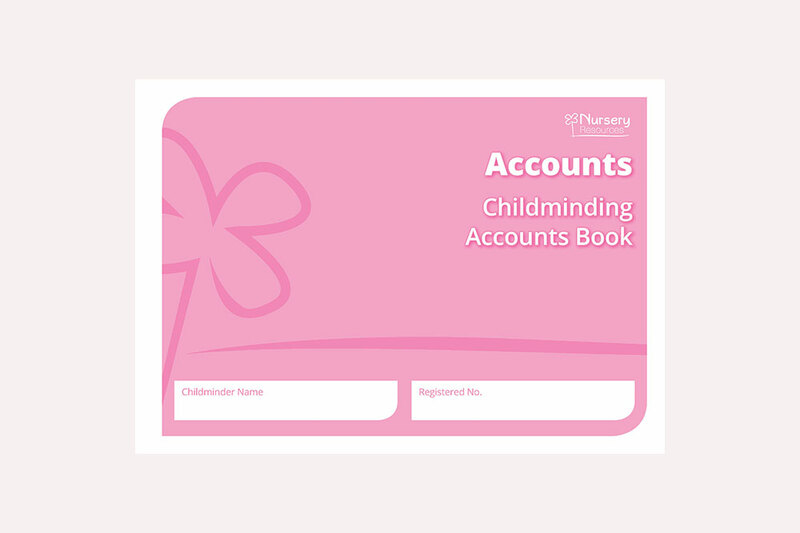 Our childminding accounts book has been created so that childminders can easily record all their expenses and incomes and keep track of their finances. Additionally, our childminding contracts set out the main terms and conditions agreed between childminder and parents, such as fees, paving the way for a trouble-free ongoing relationship. It is recommended childminders renew their contracts every 6 to 12 months. HMRC made a statement saying: “We apologise for any inconvenience this has caused to parents and childcare providers, and the affected payments have now been processed and providers will receive their money by the 7th of November.” Which was much too late for many. How many children can a childminder look after? We are giving away a FREE British Values Guide for every new customer! Your gift is waiting for you! Just add any other item to your basket to claim it. New customers only.